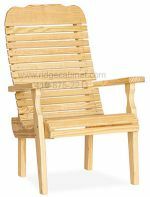 Wood Lawn Furniture, Poly Lawn Furniture, Picnic Tables Poly, Picnic Tables Wood. 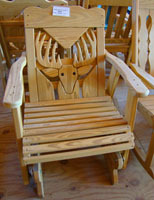 Take a look at some of the wood lawn furniture we have to offer! Select a full set or purchase just one piece. 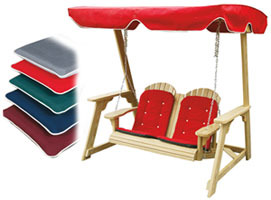 Additional styles available in our outdoor showroom and catalogs. 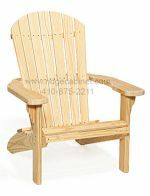 Our furniture is made of pressure treated pine lumber. 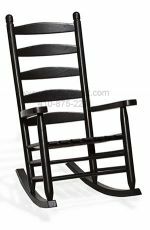 We recommend treating all wood lawn furniture pieces with a good wood preservative so they can bring you and your family many years of enjoyment. Note: prices, styles, and availability are subject to change without notice. As new styles are released, some previous styles or features may be limited in supply or are no longer available. This simple heart design add country warmth and style to any deck or patio. This furniture is made with pressure treated kiln-dried southern yellow pine. Items are assembled with bolts and screws for strength and duraility. Edges are rounded and smoothed to eliminate splinters. You can paint or stain without discoloration from the preservative.